A court in Moscow is expected to decide on the extension of pretrial detention for a former U.S. Marine being held in Russia on an espionage charge. 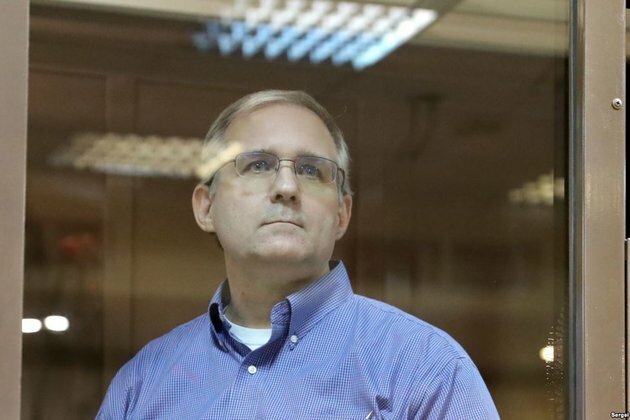 Paul Whelan's lawyer, Vladimir Zherebenkov, said on February 20 that investigators want his client's pretrial detention prolonged until May 28. Zherebenkov said the Lefortovo District Court will look into the investigators' request on February 22. Whelan's current pretrial arrest term expires on February 28. Court spokeswoman Ksenia Petrovlasenko confirmed Zherebenkov's information, saying that the hearing will be held behind closed doors as the case is classified. Whelan, who holds U.S., Irish, Canadian, and British citizenship, was arrested on December 28 in Moscow and charged with spying. The charge carries a potential sentence of 20 years if convicted. His family has said he is innocent and that he was in Moscow to attend a wedding. 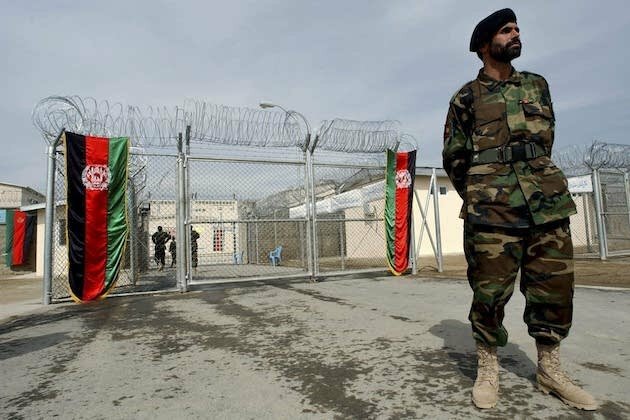 Whelan was working as a global security director for a U.S. auto-parts manufacturer at the time of his arrest. Zherebenkov has said that his client is innocent and suggested earlier that Russian officials might consider exchanging him for Maria Butina, a Russian woman who pleaded guilty in December to U.S. charges of acting as an unregistered foreign agent.